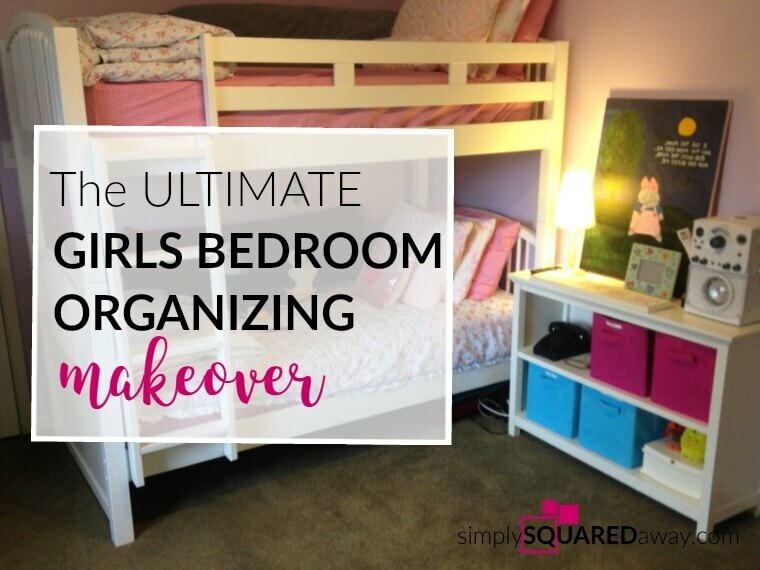 What is better than a girls’ bedroom organizing makeover? Not much. 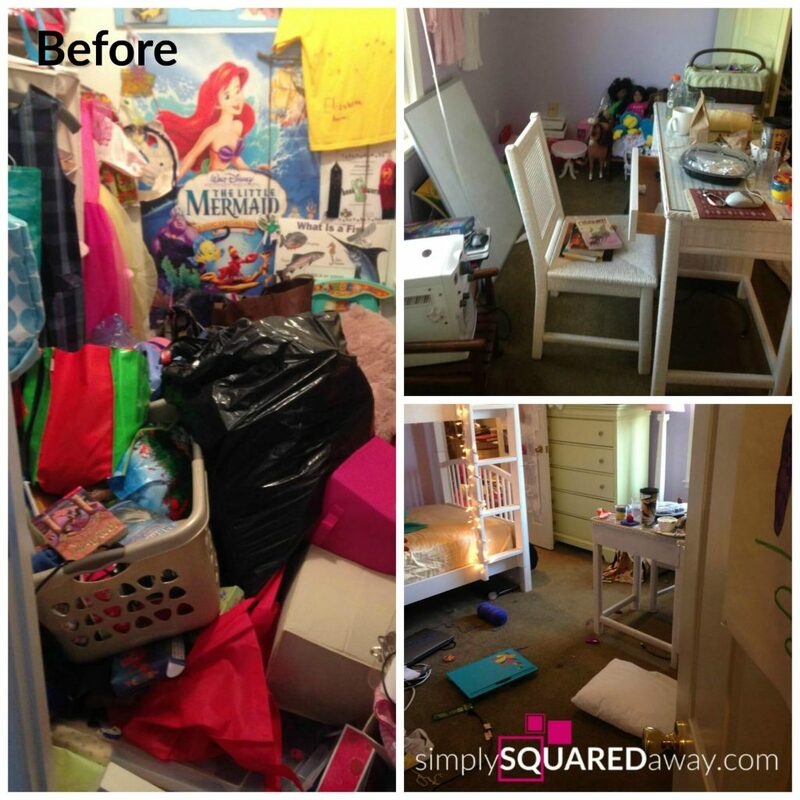 I love helping kids organize especially when we organize their personal bedroom space. 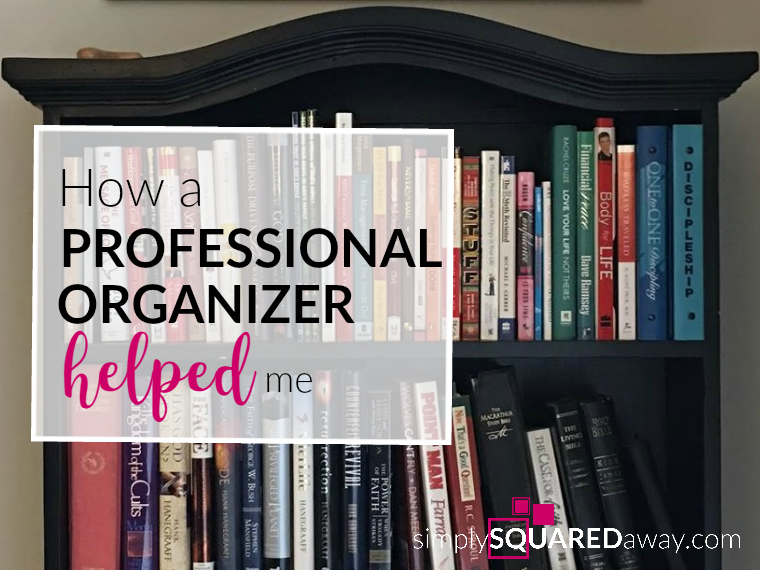 We all need to be taught how to organize and sometimes it works better when you learn from someone other than your mother. 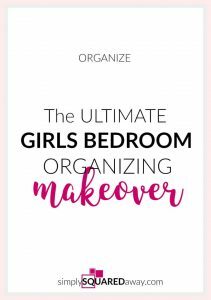 Included are before and after photos and tips that will help you organize your own bedroom. 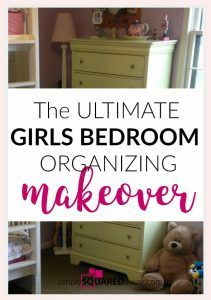 Recently I helped 10 year old Elizabeth organize her bedroom! She was one of the hardest workers I have ever seen. We worked for five and a half hours and she didn’t stop once. She didn’t even eat, although I don’t recommend not eating. 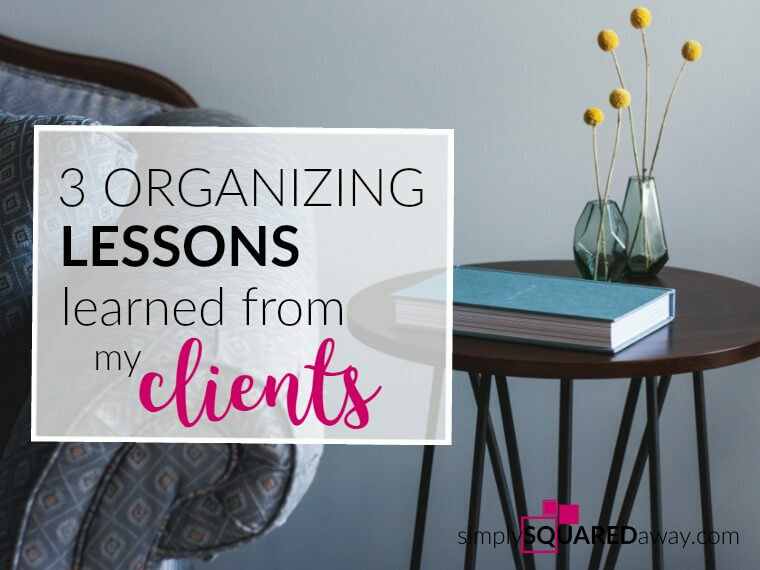 These tips will work for any space you organize. 1. 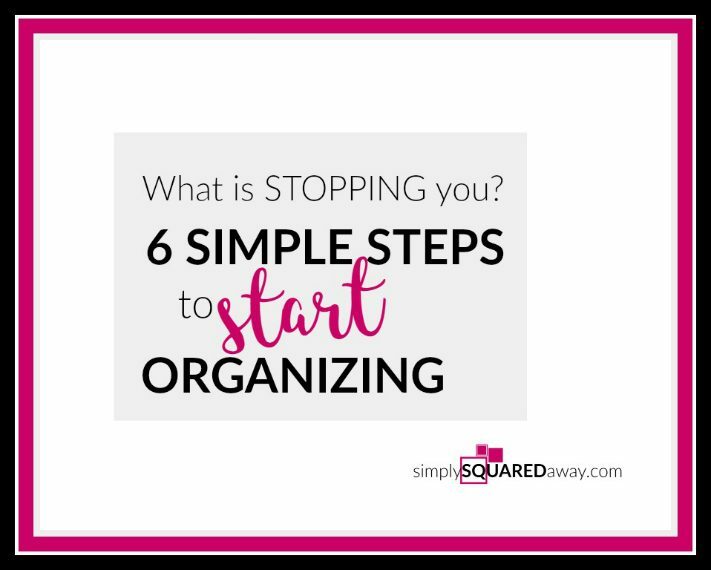 Schedule a time to organize. Whatever amount of time, 10 minutes per day or one day for 5 hours, have an appointment on the calendar. 2. Begin sorting right inside the door. Starting is the hardest part. When you are overwhelmed and not sure just walk in the door, turn to the right or left, and pick up the first thing. Ask, “What category is this?” Is it clothes, office supplies, toys, books, shoes, sports, electronics, etc. Place it in a pile. Label the pile with a piece of paper or post-it note. Continue until everything in the room is in a pile/category. 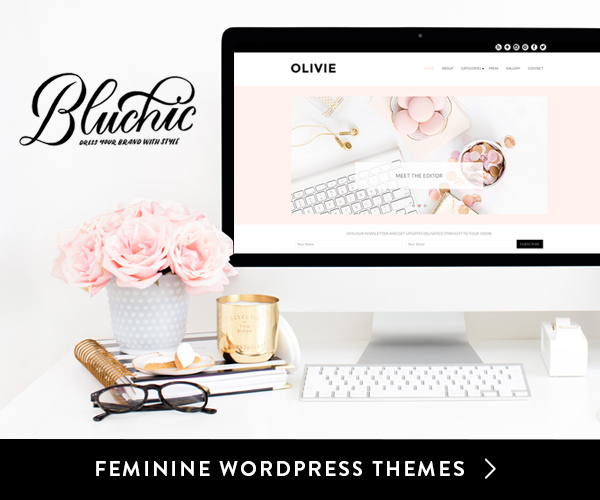 Don’t worry about the category names – just pick what comes to your mind. 3. Have an ELSEWHERE pile. Everything that belongs elsewhere in the house should be in the elsewhere pile. I like to place this pile outside of the room. Put these things away at the end of the organizing session. You may have purged some things as you went: Shoes that were too small went in the donate bag; Obvious trash went in the trash bag. Go back through each of your categories and purge again. Now that every office supply is in the office supply pile it is easier to decide to throw your 4 old boxes of crayons away or donate 4 of your 6 journals that you have had for over a year and never used. 5. Plan out the room. In Elizabeth’s room we decided that one side of her closet would be used to store all the toys she was keeping, her office supplies would all go in her desk, every electronic would fit in the armoire, etc. Think in zones. Draw it on paper. It may take a little extra work but it is exciting, fresh, and fun! 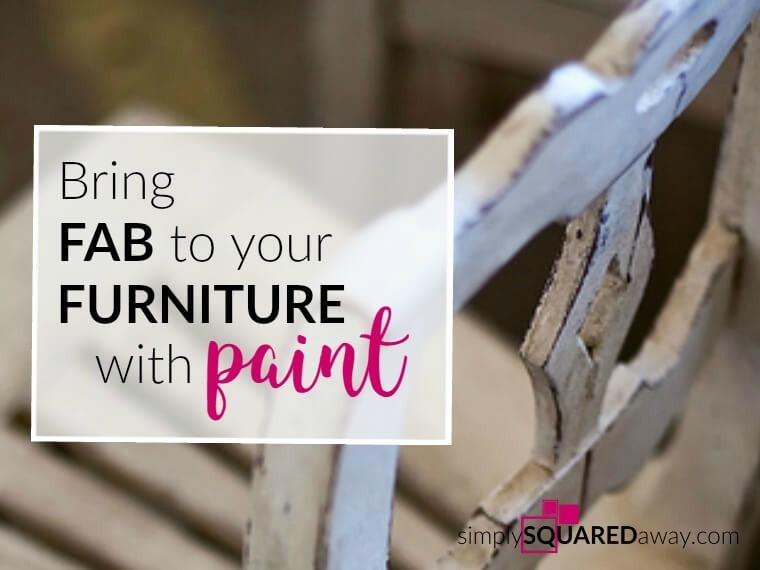 My kids love this immensely and after being pushed a little my client’s love it, too! 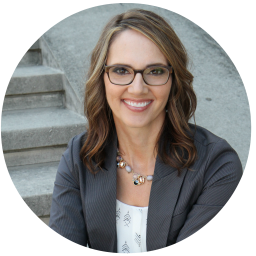 Read how much Chelle loved it here in her office! You will be amazed how much you will love labels. 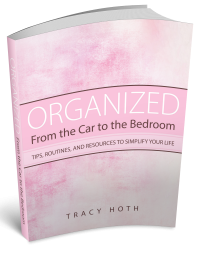 This simple step will help YOU stay organized and also help the rest of the household stay organized! Don’t have a label maker? Ask for a label maker for your birthday or a holiday. My favorite is a Brother P-Touch from Sam’s Club. Duct tape and a permanent marker works great, too. At the end you’ll be tired. You’ll think it is good enough since it is better than it was. You’ll want to go relax. Finish up your time. Finish the project. Everything should have a home and labels should be adhered whenever possible. I don’t mean stay up until 2:00 AM to finish but before you move on to another space or another home project please finish the job completely. 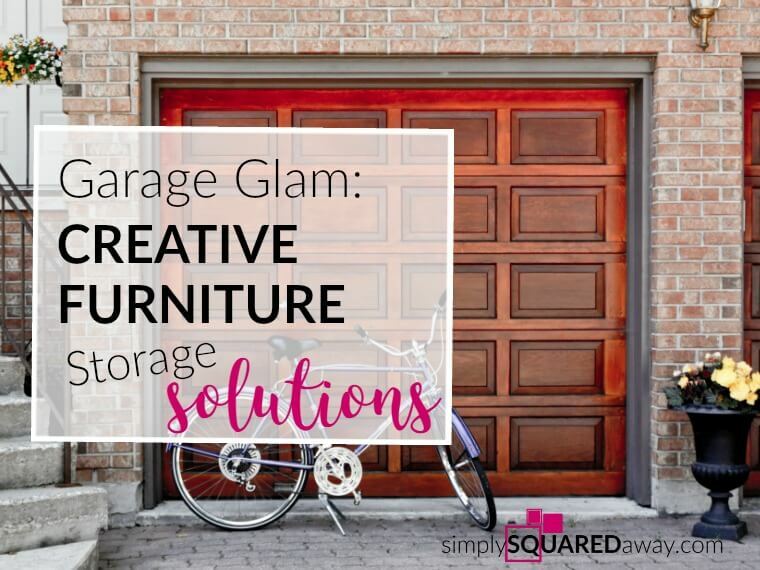 It will help you maintain your space better, give you confidence, and motivate you to organize the next space. Think of common things that come into your space and talk or act out what you will do with them. What will you do with them? Do they have a place to live? Where will paper sit? What does it look like for me to put it away? When will I put things away? What are my habits now and how will those change? Who will keep me accountable? What will I tell myself when I want to be lazy and just drop it on the floor or lay it on the desk? 10. Create at least one WHEN-THEN statement. WHEN I have my floor picked up and everything put away THEN I can watch TV. WHEN my paper is processed out of my inbox THEN I can go to bed. WHEN my one load of laundry per day is started THEN I can drink my coffee in the morning. WHEN my room is clean (define “clean” in advance – take “clean” pictures if you need to) THEN I can get on Instagram (or Facebook or Pinterest or play video games). 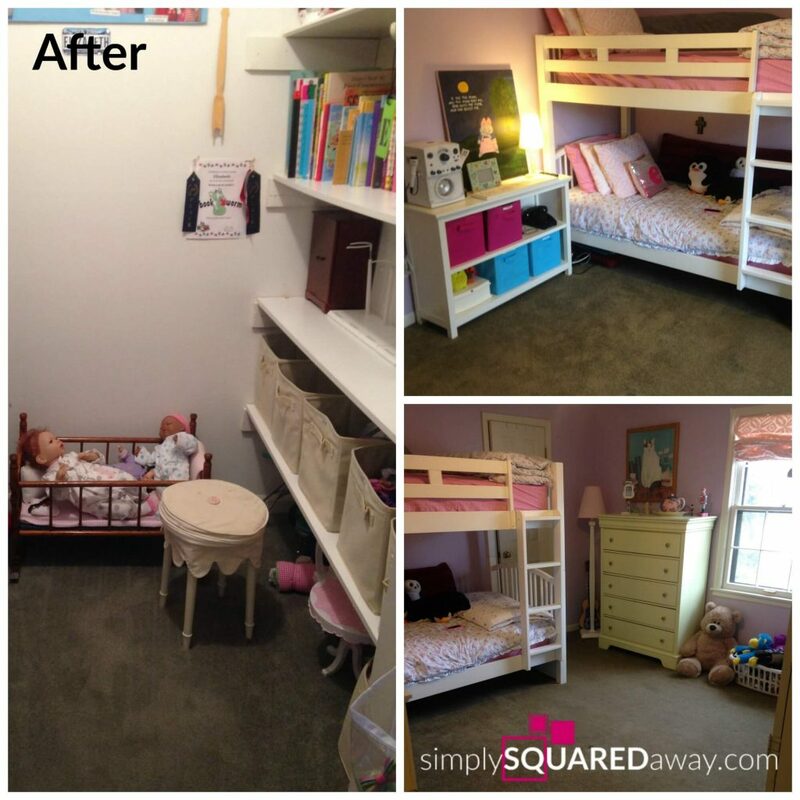 Is your child’s room in need of an organizing makeover? 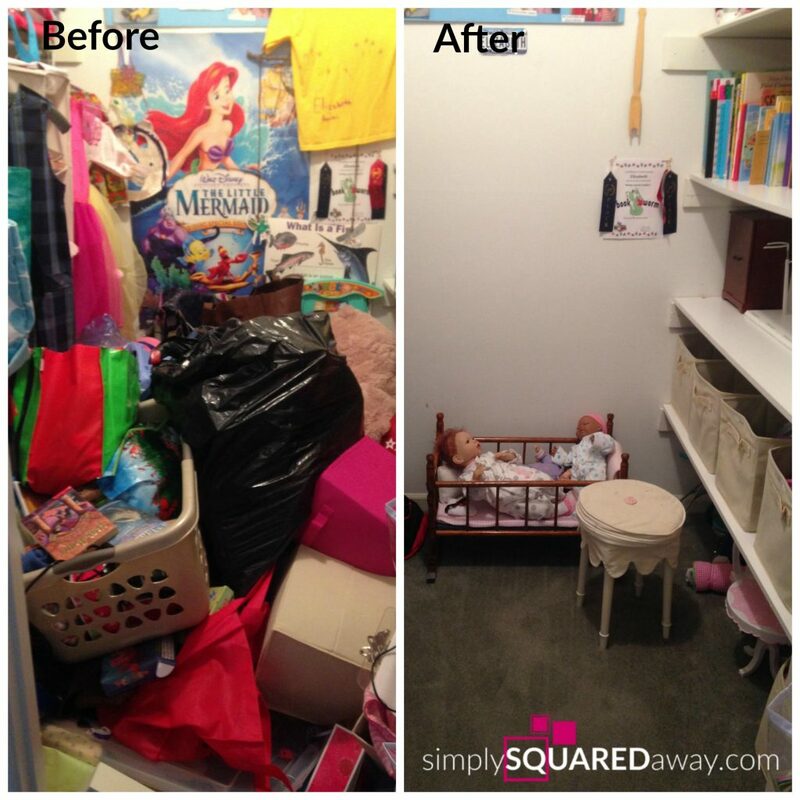 What helps you as you organize your child’s room? Yes, follow step by step. 🙂 My girls and I spent 4 hours last night going through ALL of their clothes (in storage and in their closet) and before we started my youngest daughter said, “Mom, this is when I just don’t know what to do first.” I told her what I tell all my clients…Always start by SORTING. We grabbed something and first sorted between the two girls and then sorted into piles for try on, keep or donate. Have fun! !